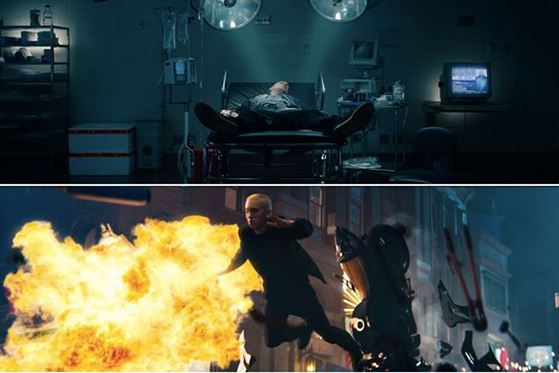 Marshall Mathers drops the full length version of his epic music video for “Phenomenal”. The 7 minute long mini movie features lots of action and some surprise cameo’s. It is availble to stream via Apple Music. You can watch a preview below with the full international version coming soon. UPDATE: Eminem finally releases the full video on Youtube. Check it out below. The “kinda, sorta famous” DJ and comedian, explained how he came up with the phenomenon to his audience at the Upright Citizens Brigade Theatre in NYC. Noticing the parallels between hip hop and improvised comedy – i.e. thinking quickly under pressure and freestyling off the top – Cipha infused the two to present his consistently sold-out show, featuring improvised scene work from his team A Tribe Called Yes, inspired by true stories from his weekly guests. 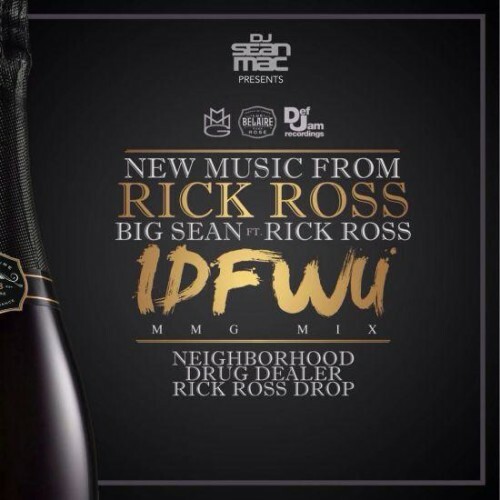 Rozay drops a remix to Big Sean’s hit record “IDFWU”. Check it out below.